The average fee for preparing a tax return, including an itemized Form 1040 with Schedule A and a state tax return, will increase a few dollars to $273 this year, a 4.6 percent increase over the average fee of $261 last year, according to a survey by the National Society of Accountants. The figure also represents an 11 percent increase from two years ago when the survey was conducted. The average cost to prepare a Form 1040 and state return this season without itemized deductions is expected to be $159, also a 4.6 percent increase over the average fee last year, which was $152. It is an 11.2 percent increase from two years ago. The NSA collected the fee information during a survey of preparers. The tax and accounting firms surveyed are owners, principals, and partners of local “Main Street” tax and accounting practices who have an average of more than 27 years of experience. NSA member tax preparers typically hold multiple credentials that demonstrate their expertise, including Enrolled Agent, CPA, Accredited Tax Preparer, Accredited Tax Advisor, and others. The survey also reported the average fees for preparing additional Internal Revenue Service (IRS) tax forms, including $174 for a Form 1040 Schedule C (business), $634 for a Form 1065 (partnership), $817 for a Form 1120 (corporation), $778 for a Form 1120S (S corporation), $457 for a Form 1041 (fiduciary), $688 for a Form 990 (tax exempt), $68 for a Form 940 (Federal unemployment), $115 for Schedule D (gains and losses), $126 for Schedule E (rental) and $158 for Schedule F (farm). The NSA noted that the fees vary by region, firm size, population, and economic strength of an area. Most accounting firms offer prospective clients a free consultation, the NSA pointed out, which can be worth well over $100 based on the hourly fees of most tax preparers. All the fees cited assume a taxpayer has gathered and organized all the necessary information. Taxpayers should also make sure they provide information on time to avoid additional fees, the NSA noted. Many tax preparers will charge an average fee of $114 for dealing with disorganized or incomplete files. Some will charge an average fee of $42 to file an extension, an average fee of $88 to expedite a return, and an average fee of $93 if information is not provided in advance of an agreed-upon deadline. 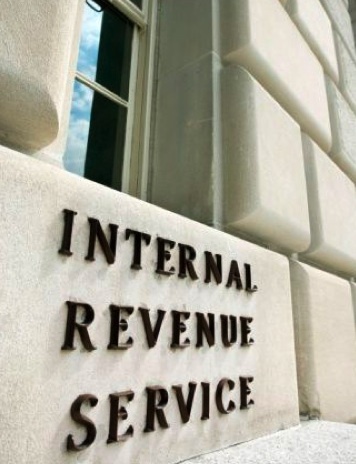 For taxpayers who are audited by the IRS, the average hourly fee to handle the audit is $144. 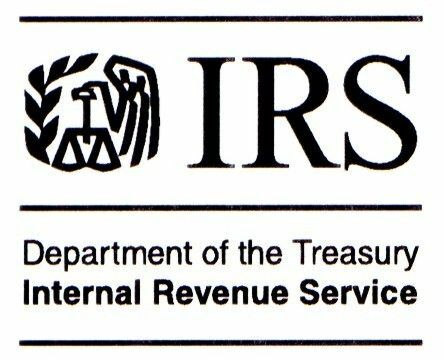 Upon receiving an IRS audit notification, taxpayers should meet with their tax professional to discuss what the audit notification means, what is being requested and what records are needed. Correspondence audits are handled via mail, field audits have auditors visit a home or business in question, and office audits require taxpayers to report to an IRS office. Depending on the type of audit and individual situation, taxpayers may represent themselves or seek assistance from a certified public accountant, lawyer or enrolled agent. Enrolled agents are federally authorized tax practitioners empowered to represent taxpayers before the IRS. Ideally, taxpayers should keep complete, organized financial records for the past seven years. Gather all receipts, checks and other records relevant to the audit. Be thorough; having the records the IRS requests readily available will help the audit go more smoothly. Taxpayers should only give the auditor copies of documents the IRS specifically requests and answer all questions honestly. Do not volunteer information that is not requested. If taxpayers disagree with auditors’ findings, they can file an appeal with the IRS. Appeal options include meeting with the auditor’s supervisor, or filing an administrative appeal to the U.S. Tax Court, U.S. Claims Court or the local U.S. District Court. Of course, the best audit is the one that doesn’t happen. To lessen the likelihood of being audited, taxpayers should report all income and only claim credits and deductions they are entitled.